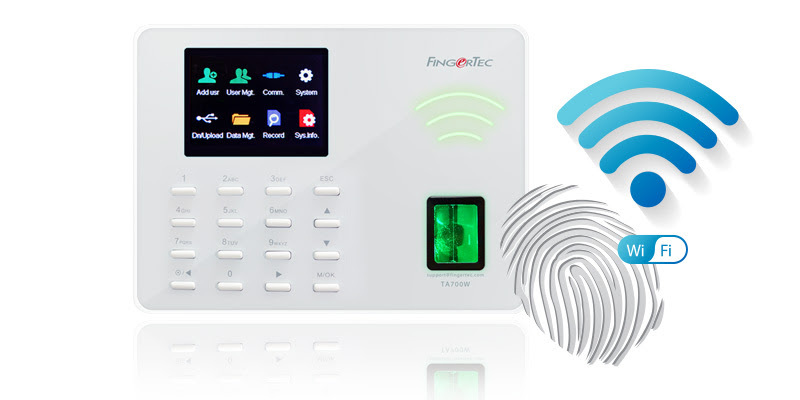 An elegant biometric scanner with WIFI capability. 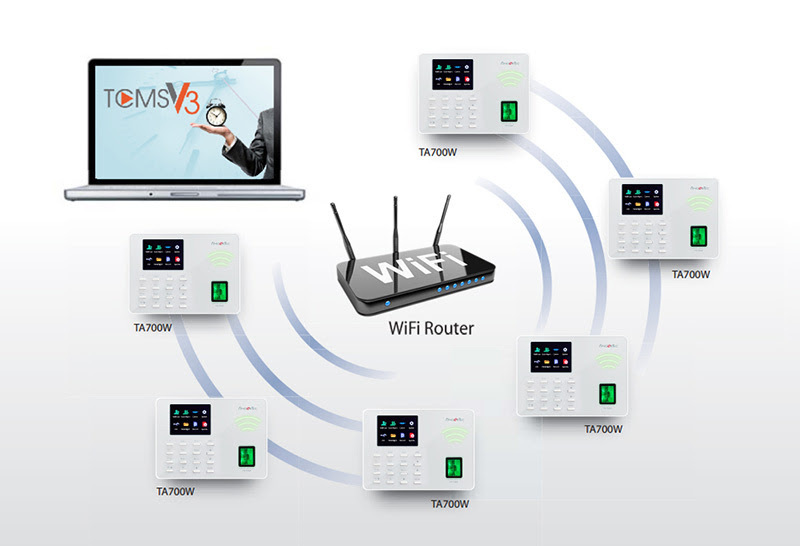 Convenient, efficient and most importantly user-friendly for small & medium sized businesses. 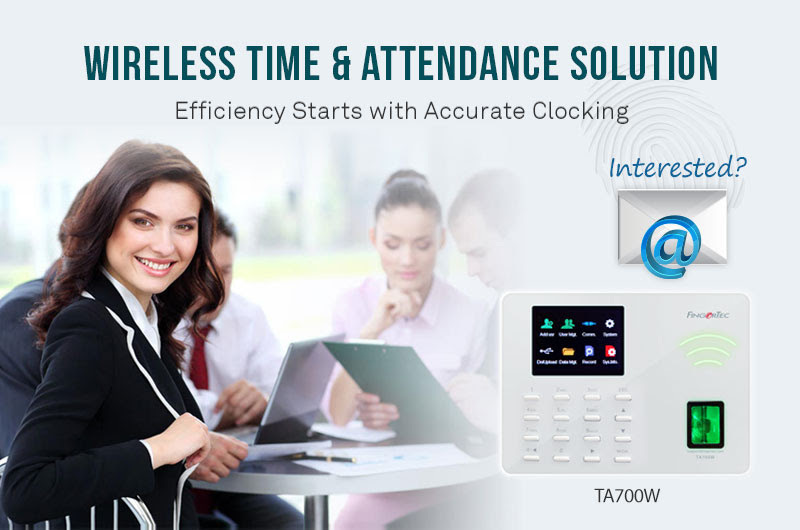 TA700W pushes time and attendance data instantaneously onto cloud-based solutions such as TimeTec TA. 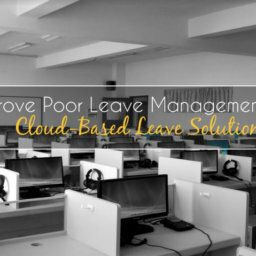 With cloud technology, you can access and manage time attendance anytime, anywhere. The compact TA700W comes with sophisticated technology and useful features at an amazingly affordable price. 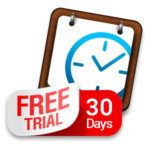 Get your support from us around the year 24/7. 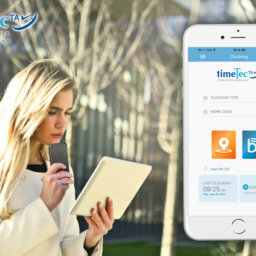 TA700W is bundled with TCMS V3 and it supports push technology to use on cloud-based Time Attendance & Scheduling Solution for Workforce, TimeTec TA. 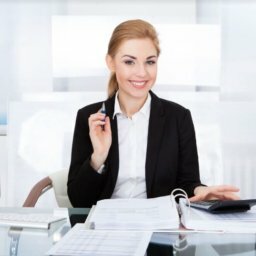 Connect TA700W to TimeTec TA to experience the modern way of managing your growing and dynamic workforce with the effective cloud-based solution.